Is WhatsApp the New ‘Facebook’ of India? You know a technology/service has made it to mainstream media when a sabziwallah (a roadside vegetable vendor that delivers vegetables to your house with a “cash on delivery” option) uses it to publicize his daily rates and delivery orders.Yes, my sabziwallah now uses WhatsApp! Not just that, there’s a local home delivery restaurant that has WhatsApp codes for each menu item. A customer has to simply type in the code and the quantity (on WhatsApp, of course) to get steaming hot lunch or dinner at their doorstep. And recently, they’ve started offering exclusive WhatsApp discounts as well. Can it get more SoLoMo than this?! No wonder, India has become one of the biggest and fastest growing markets for WhatsApp. Why is WhatsApp so popular in India? It all started with the excitement of “free mobile messaging”. Reason enough for a euphoric buzz around WhatsApp amongst a population that is so addicted to mobile messaging! Its ease-of-setup, ease-of-use, and its compatibility across mobile platforms almost synonymized the intrinsic SMS service that Indians have been so accustomed to. And add to that, the extra social features WhatsApp provides such as group chat, broadcasting, audio/video/image sharing; created a strong “word-of-mouth” virality effect for the service among the smartphone-carrying generation of India. What’s more? Its timing coincided with the smartphone boom in India. Other such services such as Viber, WeChat, and even Facebook’s own messenger service that came in later, paled in comparison to the first-movers advantage and the critical userbase that WhatsApp gained. But how social is WhatsApp? Facebook, Twitter and their likes have defined what social networking means to us. But it may be time to redefine the benchmark for social media, especially with the whole paradigm shift to mobile. And WhatsApp, with its part messaging, part social networking angle, may just fit the bill. If popularity and usage are the metric of a social networking medium, consider this: Over 27 Billion messages are sent by over 300 millions users everyday on WhatsApp! That’s more than any other social networking site by order of several magnitudes. And if an active user base is another metric, consider this: WhatsApp has an install base of over 20 million active users in India, within just four years of its launch! In comparison, Facebook had only 8 million users in India in its first four years. At a more philosophical level, WhatsApp seems to have democratized the social networking phenomenon in India. You’d never find a sabziwallah on Facebook or Twitter now, would you? Up until WhatsApp, social networking was for an exclusive lot, who were internet savvy, owned a laptop, and had interesting things to share. 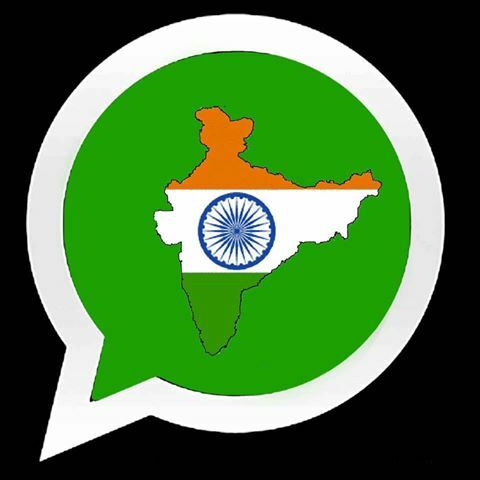 Indians use WhatsApp widely for informal, personal conversations that include sharing jokes and public or personal multimedia, to discussing controversial topics. With WhatAapp, you seem to take more liberty to communicate without reservation since you are in the confines of a private group or interacting with a trusted contact; making you worry less about community policing controls or repercussions to your public brand. (You could be WhatsApping with your sabziwallah and be part of a “you’d-have-to-kill-me-if-I-found-out” WhatsApp group without any fear!). You may argue that all of this is possible on Facebook as well, but is it built for that? The ability of easy, on-the-go, uncensored, “private digital socializing” seems to be appealing to the Indian masses. That doesn’t mean that WhatsApp is only for frivolous and private use. 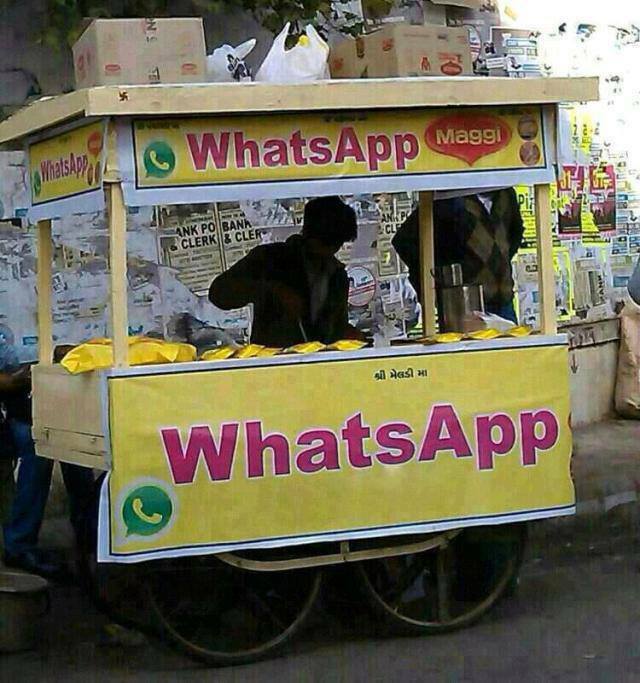 Lots of small Indian businesses use WhatsApp to communicate with their customers. But these interactions are more targeted and transaction-based, as opposed to those on Facebook/Twitter. Even some bigger corporations and services are using WhatsApp as their customer support, company helplines and to get customer feedback. The Gujarat State Road Transport Corporation (GSRTC) recently launched an online complaint redressal system and a Volvo helpline service through WhatsApp. The point is, even if WhatsApp can’t openly claim itself of its “social” nature, Indians have found a way to leverage it as such. Facebook provided Indians a de facto social platform– immensely popular but inherently public. WhatsApp has the makings of being a contextually different social platform, an inherently private one. Only time can tell whether or not a paradigm shift in how we socialize digitally will ensue. Preeti Somani is the India Head of a digital marketing agency, Social Strategi. Her passion for writing and her experience with social media in India has given way to guest blogging at Social Samosa, her favorite Indian social media site. Her occasional musings can be found at her personal blog, Everyday gyaan, albeit in perpetual Beta. If you’d like to contradict or criticize her, please ping her at psomani@socialstrategi.com.